We’re experts in our craft, and we take your project seriously. In the 18 years since its inception, Reusser Design has been relentlessly focused on the creation of cutting-edge designs, innovative development practices, and groundbreaking digital strategies. These efforts have kept the company at the forefront when it comes to web development, UX design, digital strategy, app development, content strategy, and more! 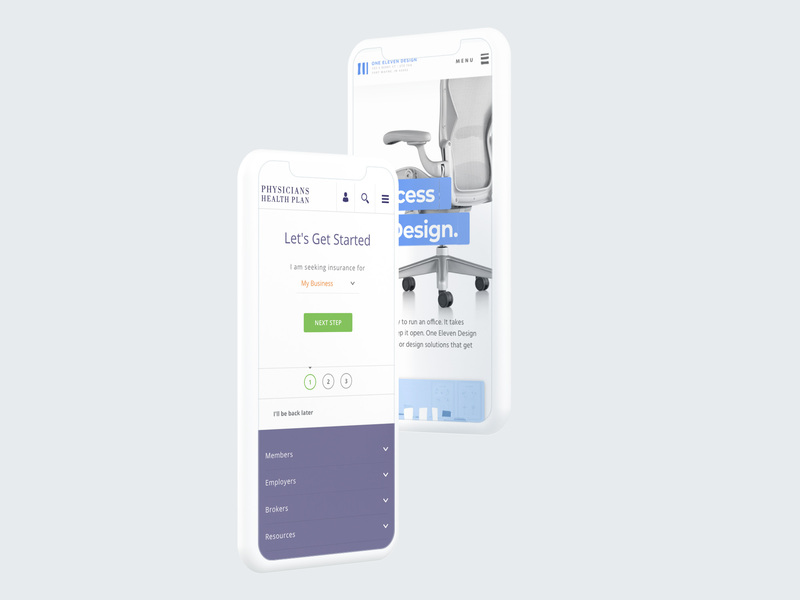 That’s why whether you’re looking for a website redesign, an iOS or Android app, or a digital strategy tailored to your industry, you can trust that Reusser Design has the expertise to meet and exceed your expectations. With numerous awards in 2017 alone, Reusser Design is the premier web development company in Fort Wayne. Read on to learn more about our areas of expertise. We might just be a perfect fit! Are you struggling with understanding SEO for your website? Interested in starting a lead generation campaign, but don’t know where to start? We can help! As one of the top digital marketing agencies in Fort Wayne, our team of strategists can guide you through the digital marketing realm to help you determine your next steps. Whether that’s understanding SEO best practices, online reputation management, email marketing, lead generation campaigns, or social media coaching, you can be sure that with Reusser Design you will be getting the expertise of a top digital marketing firm. 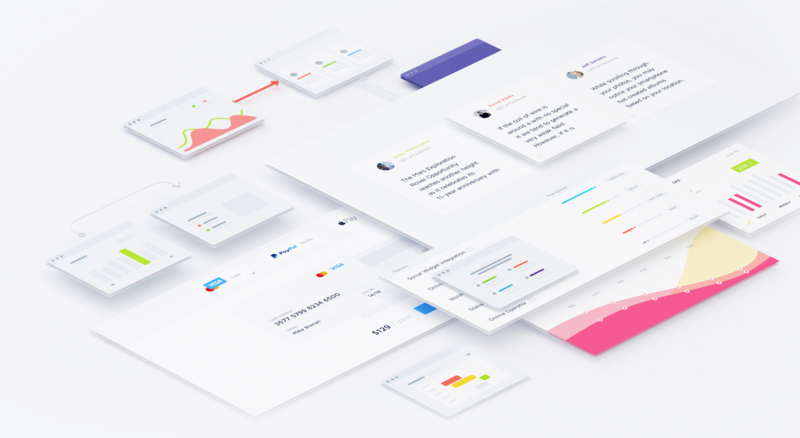 Our passion for user-centered design can be seen in all aspects of what we do. We truly believe that we owe it to our users to deliver exceptional digital experiences. That’s why we were the first in the area to offer responsive web design, a feature that has now become a standard in the web industry. Today, we continue to push the envelope by creating exciting, new journey-based designs and by going the extra mile to truly understand the methods and goals of ADA accessible websites. 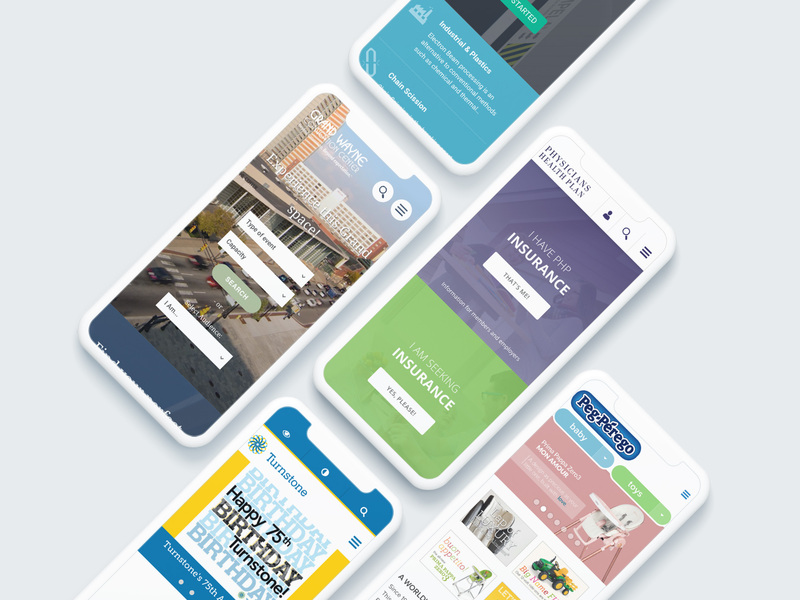 That’s why year after year, Reusser Design continues to be an award-winning web design agency in Fort Wayne and nationwide. When embarking on a website project many people fail to understand the importance of content strategy for web design. 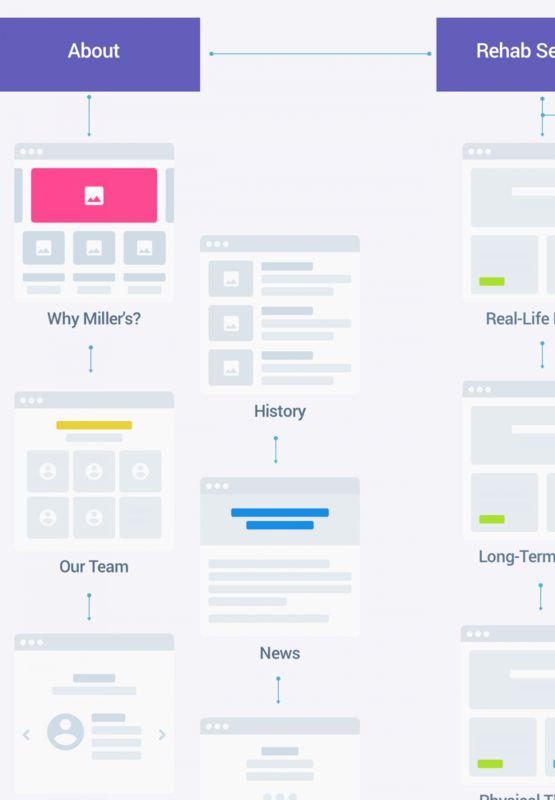 Without proper content strategy, even the most beautiful design can fall flat. Great content strategy understands the scope of content and pieces it together like a perfectly built puzzle. It ensures that the right content is reaching the right people and that it is written and in a way that encourages the website’s ultimate goals. 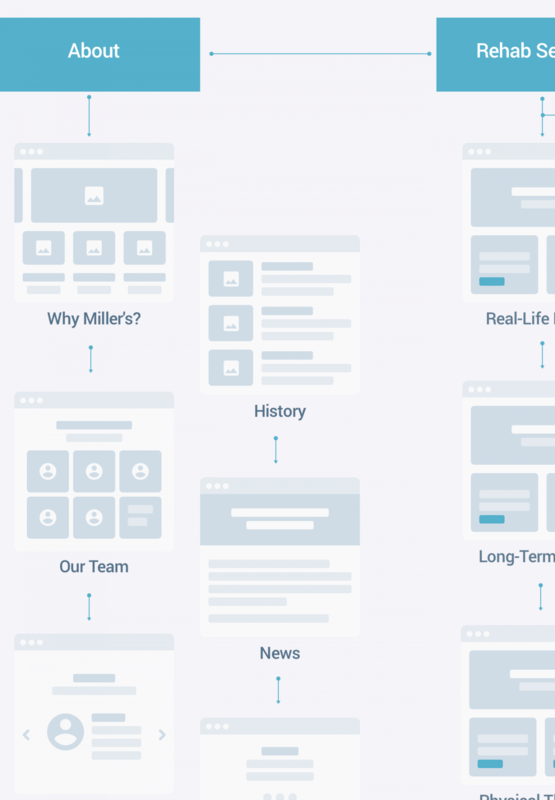 At Reusser Design, you can rest easy knowing that we have an entire team of content strategists available to work with you on developing the best content possible for your new website. 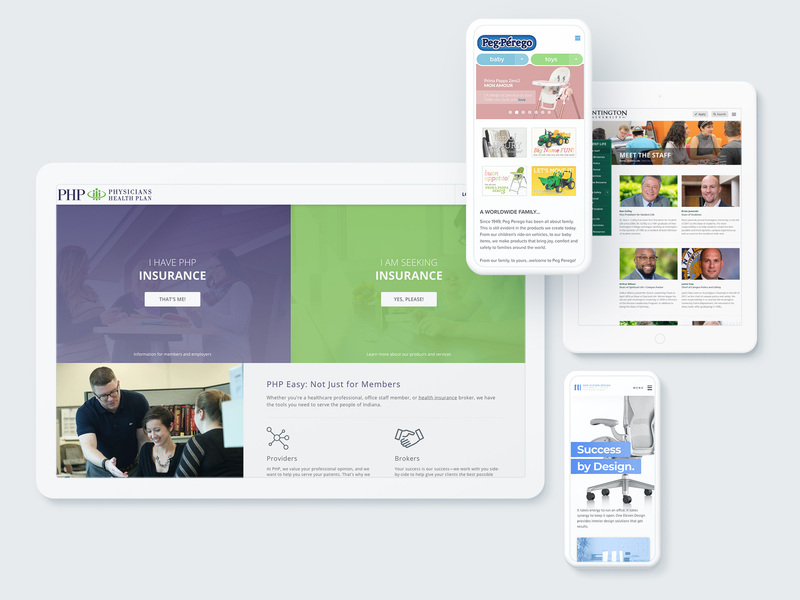 Our collaboration with Reusser Design empowers us to tell our region’s story through innovative web design, share content across platforms with ease, and grow our region’s brand in the future. 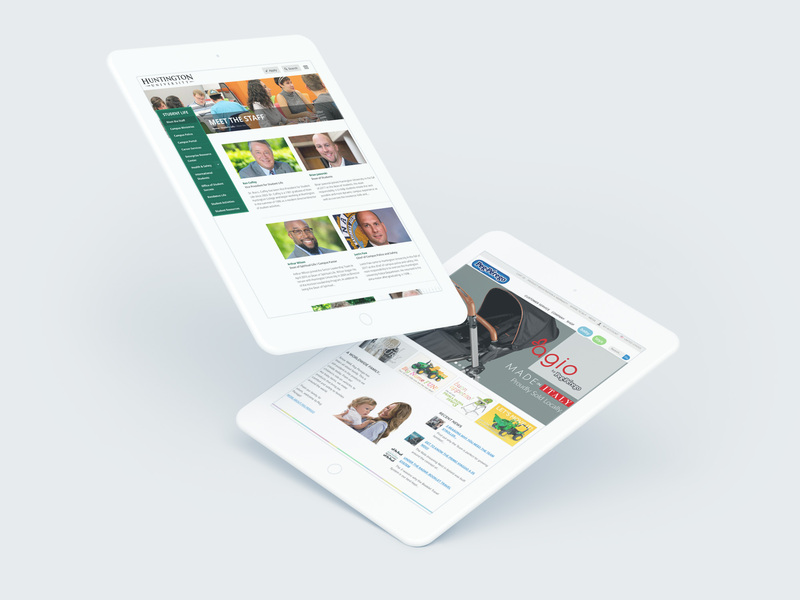 As one of the pioneers of responsive design in Fort Wayne, our in-house web developers have mastered the craft of creating websites perfectly suited for mobile phones, projection screens, and everything in between. We don’t stop there. The majority of our web development projects also come complete with one of the most intuitive content management systems on the market. This allows our clients to have the flexibility to update their website as often as they desire without the added cost of hiring a web development firm for every little task. It’s all a part of our commitment to delivering quality websites that are practical for our clients. Have your customers been begging you for a mobile app? Are you ready to take that next step? Our in-house iOS app developer and Android app developer are ready to make those dreams become a reality. Not only that, but we truly believe that we have some of the best app developers in Fort Wayne. 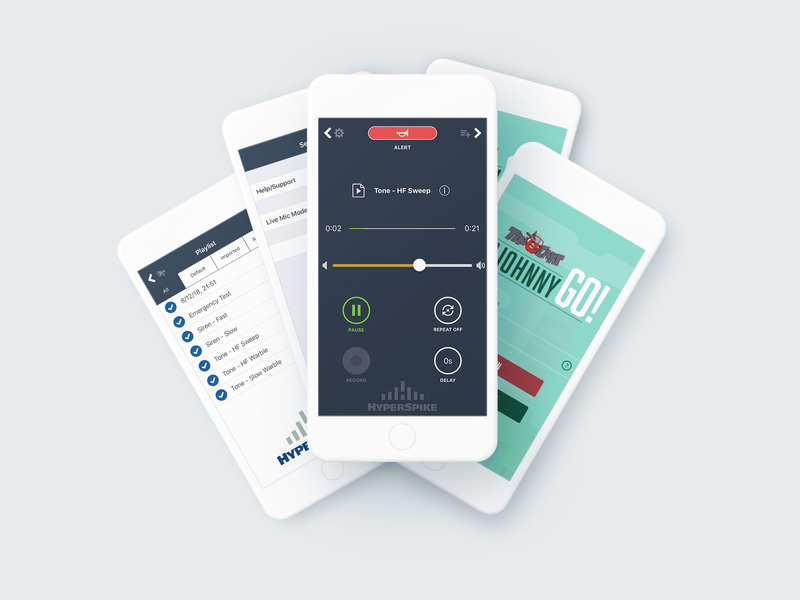 From fun games with a personalized touch to complex integrations with other hardware systems, our developers have engaged in a wide variety of app development projects. Could our next app be yours? Find out how we can help take your digital marketing to the next level with a custom iOS app or a custom Android app.